Entry level sedans have been in strong demand in our country, mostly due to its mass youth appeal and a lot of space inside, inclusive of a cool boot space behind it too. Well, that’s an excitement of a complete true sedan underneath the hoods of a small bonk. Though whatever it maybe we have already discussed in our previous part and now it is the time to divulge the next three names, which are vying in our mind to get out as soon as possible. Maruti had cashed in cool figures on the SX4 badging and thus it is a favorite horse of this Indian carmaker, being loaded with hot-riding powerful technical specifications and a lot more of excitement stored under the hoods, it is India’s favorite buddy, as is less on maintenance part and offers lower running cost, quite even below the average than other makes. We suggest top end variant – Zxi Petrol for the optimum results. As we are already informed with the bits that diesel is the preference of maximum buyers, but petrol powerplant of this bug is something extraordinary at this pre-owned pricing range. Hence, the peppy ride is guaranteed every time you when you take it out on tarmac. 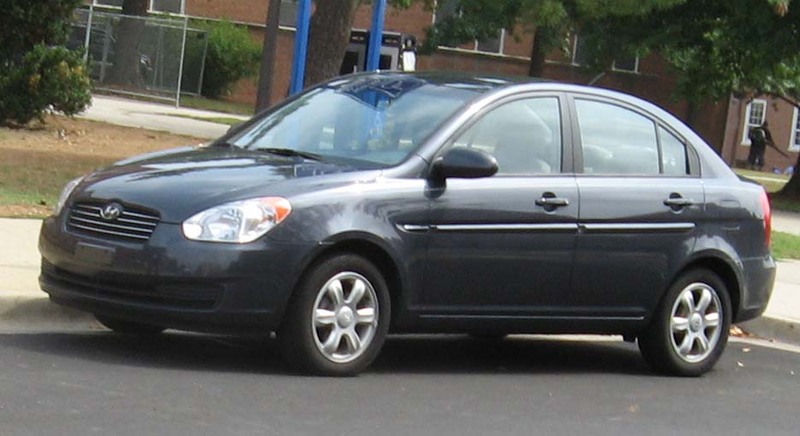 Suggested model: 2007-09. We know that many of us would not agree with the recommendation of this model plate and hence we thought of giving it a shot for this series. 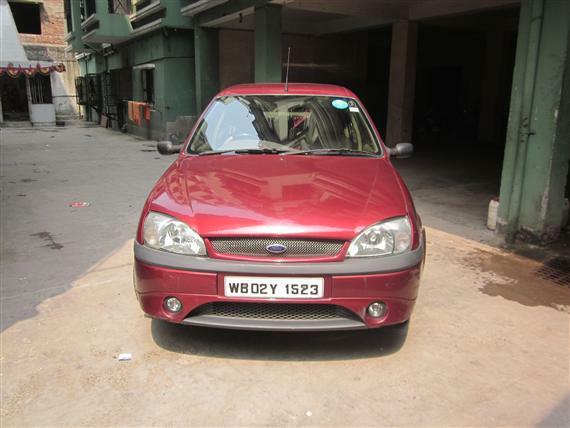 As actual, Ford Ikon is really an Icon, needs lot of expenditure to be showered on it for maintenance and all, but trust us it is one of the most rugged and solid piece of metal in our local pre-owned industry which is available in modern avatar till date. To my personal experience, I had witnessed many of the riches, who owns around a big construction house and are a well known face of fashion/glamour industry, , but they posses this same make, and are even using it very generously, that too without shying away. We think, it is a most adored vehicle in the upper segment of society and therefore knowledgeable person always values it very precisely. Let us tell you, it boasts petrol options of 1.3 and 1.6 liter, whilst of 1.4 and 1.8 liter diesel, where oil burning jag sounds interesting isn’t it. Keep your excitement level down, we had kept trying hard to find diesel in an impressive condition for us but failed to get a one. Don’t try to running after the 1.8L because it is a rare piece here and most of them are not in good condition as well, but if one finds it in pristine form then our suggestion is not to look for the price tag on it. Petrol tends to be going easy in the search spree, if one needs power in economical mode then diesel is a convenient option. Hyundai is known for the mass appeal in its product and to be factual it may soon going to take the leading charge from Maruti, but that doesn’t seems to be the surfacing truth about this brand because the Indian carmaker is pinned very seriously underneath our blood, and for this Korean it will take a long way to reach that spot. Well, nothing is impossible in this world, and so this foreign automaker decided to trace its path in bit different manner, hence the new fluidic designs and other such advancements are its outcome. Lest of all, we are here for discussing Korean “Accent” in Indian form, which is still trying to find a way out on Indian tarmac. On an exclusive note, many would say that it is not a cool choice to buy in the range, and yes we too also say the same. You must be wondering then why we had posted it here in this list. Accent is made available in both petrol as well as diesel variant, out of which gasoline’s mileage is such bad, that we don’t suggest giving it even a shot at least. The return of 9kmpl in city had ruined our facial geography, whereas on contradiction diesel trim had stood like an obedient student and reverted back with whopping 14kmpl in city and 20kmpl on highway. There lies a lot of maintenance work underneath Accent pinning, so do have the best options available. Don’t try to compromise on this trait otherwise you will land up with something more of cash flow instead of saving spree. 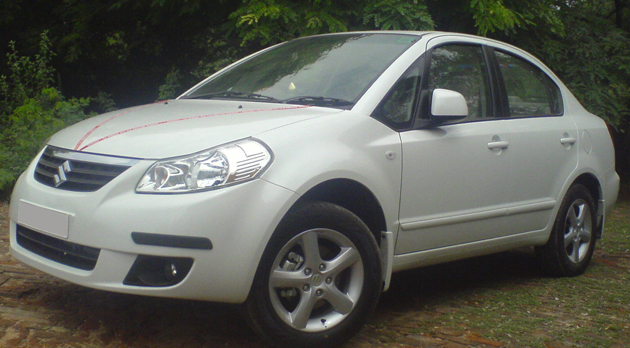 Hopefully, it is only good for the mileage, which we had termed it as “Superb” for a so called economical ride.